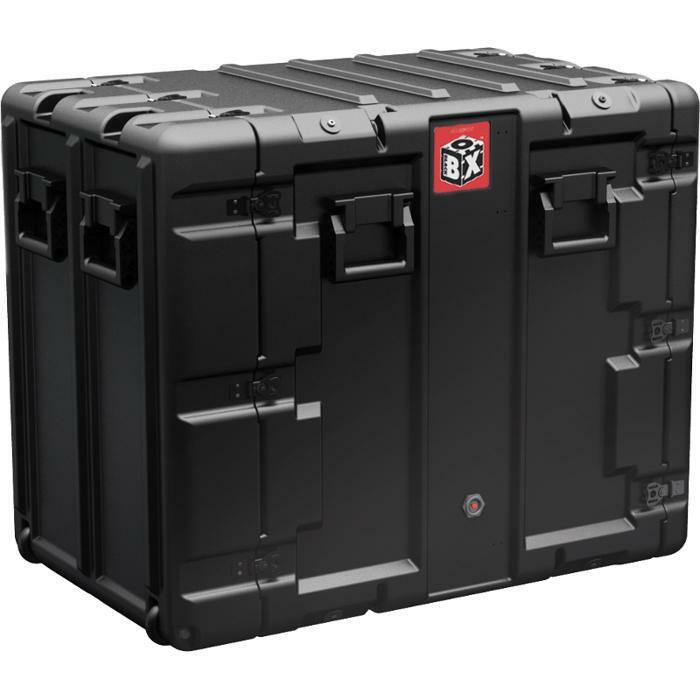 These lightweight, compact, double entry cases offer light to medium duty protection and boast significantly better light duty shock performance than the competition. The use of recycled materials in the shell and a sturdy steel frame offer great value while upholding Hardigg’s industry-leading standards. When you need to be cost-conscious but can’t sacrifice performance, BlackBox is the answer. The BlackBox series offers standard 19" Rails and a 24" mounting depth.